StyloDB is a user-updatable database of information about the Stylonychia lemnae genome sequence determined determined by the University of Witten/Herdecke, Germany and the University of Bern, Switzerland. StyloDB provides information on the genome, genes, and proteins of Stylonychia lemnae based on analyses performed at these institutes, scientific literature published by the Stylonychia lemnae research community, and other sources. A new model for the identification and elimination of DNA sequences from the developing macronucleus has been published. Postberg, et al., 27nt-RNAs guide histone variant deposition via ‘RNA-induced DNA replication interference’ and thus transmit parental genome partitioning in Stylonychia. 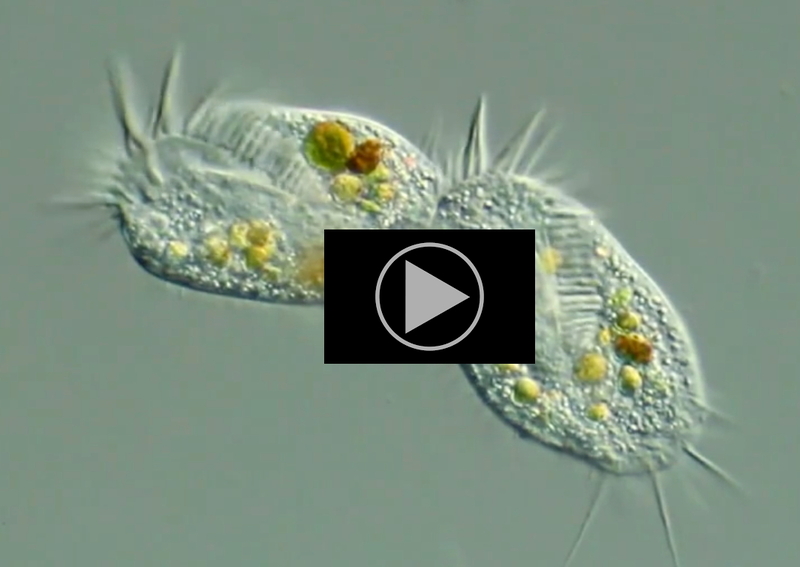 Data for the ciliate Stylonychia lemnae are now available for search and annotation at StyloDB.